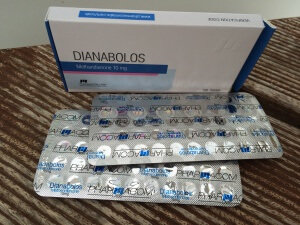 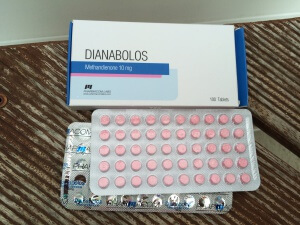 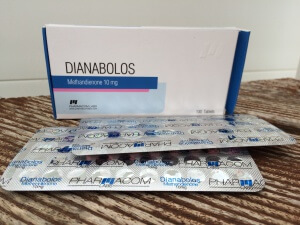 Pharmacom Dianabolos is presented in a box of 100 tablets comprised of 2 blister packs of 50 tablets each. 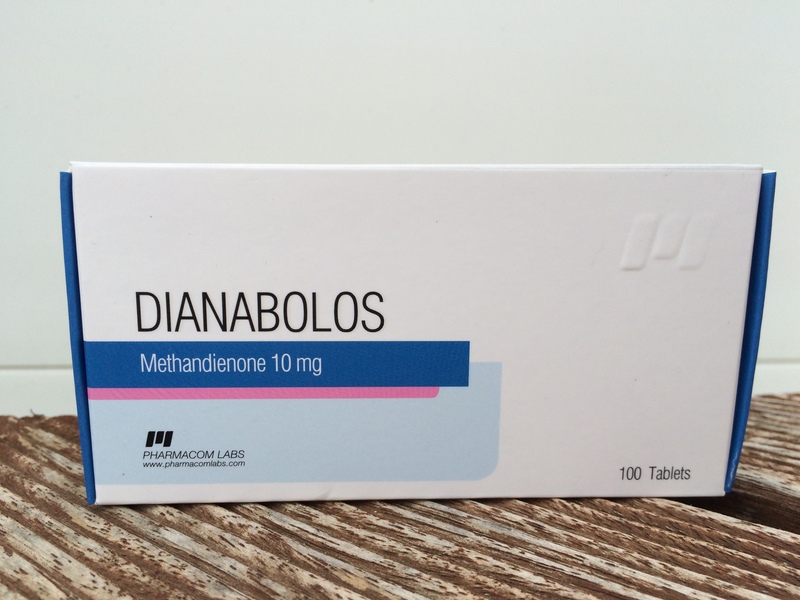 Each tablet reportedly contains 10 milligrams of methandienone (aka methandrostenolone, Dianabol) according to the label and packaging. 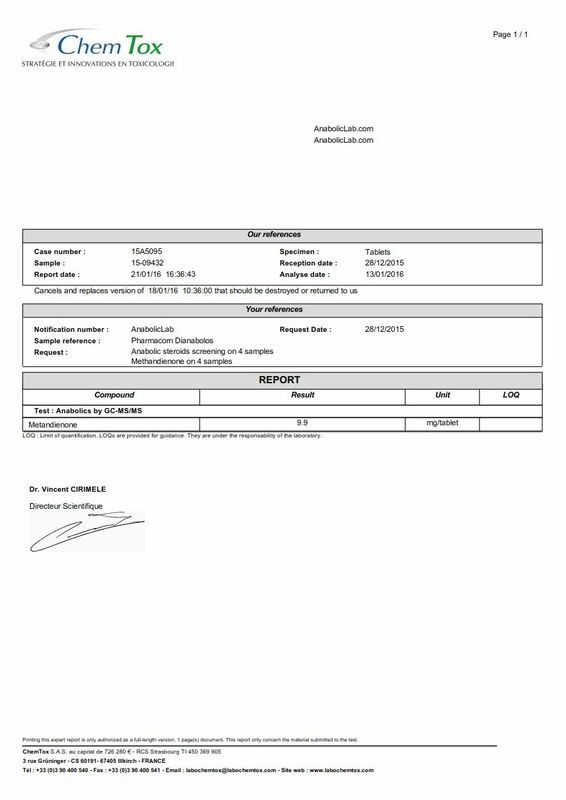 The product was identified with code number “BYA7761” and the expiration date of October 15, 2018. 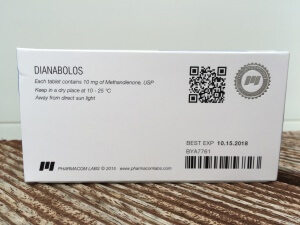 The packaging did not contain a verification code. 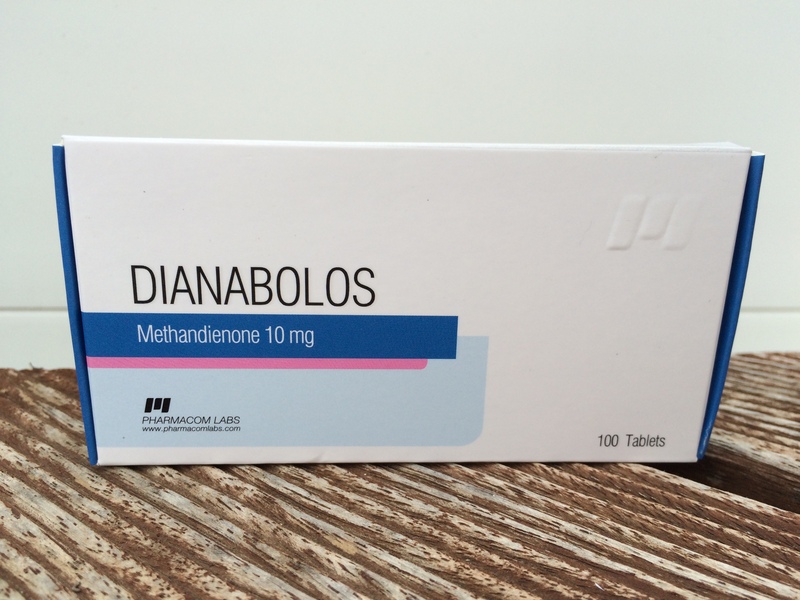 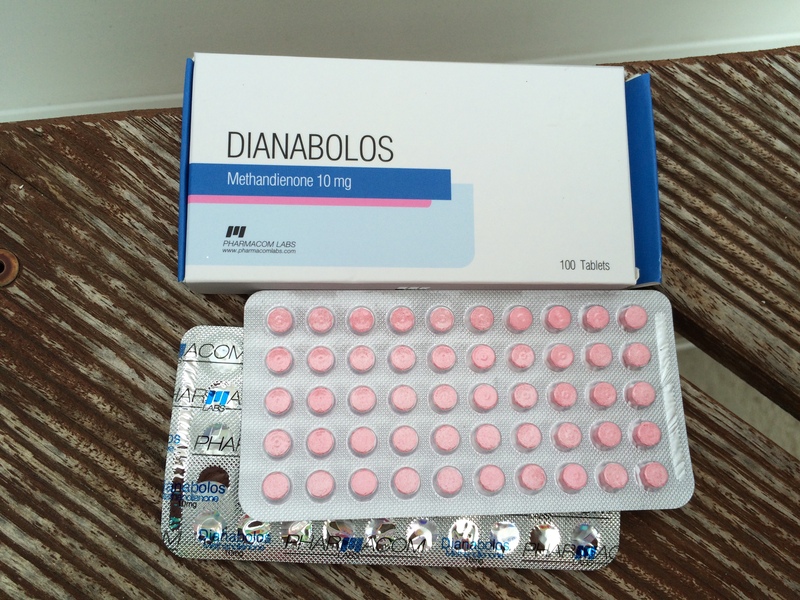 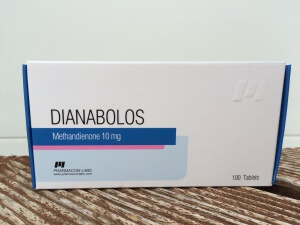 Label claim: Pharmacom Dianabolos has a label claim of 10 milligrams methandienone per tablet. 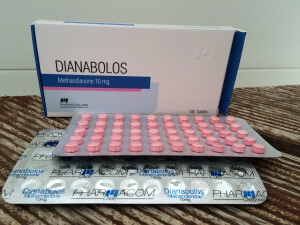 Actual content: Pharmacom Dianabolos was determined to have actual content of 9.9 milligrams methandienone per tablet. 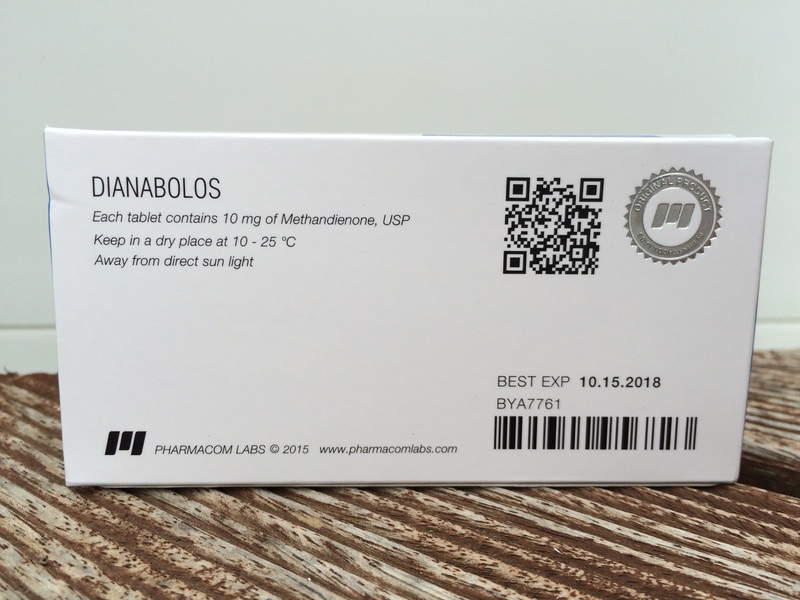 Discuss the Pharmacom Dianabolos lab test results on the AnabolicLab Forum.